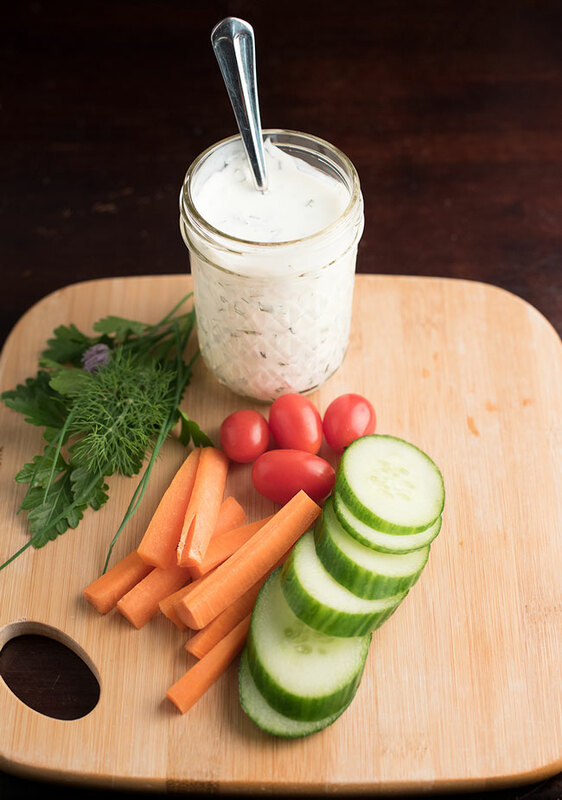 Today we’ll talk about raising picky eaters and we’ll show you how to make your own creamy ranch dressing which aside from being the perfect dip to accompany a vegetable tray or the perfect dressing for your next salad, might also be a way to help your kids try more vegetables. If your family is like ours and you value your health then you probably try to include lots of vegetables in your diet. But this is sometimes easier said than done as often times kids can be picky eaters and will balk at certain vegetables (okay, some grown-ups too). But what really causes a child to become a picky eater? And how do you get your kids consuming more vegetables? Picky Eating is a complex subject. As parents we do our best to make sure our kids eat healthy, but this can lead to a lot of stress at mealtime which in turn might be fueling your kids picky eating without you even realizing it. When we urge our kids to eat their vegetables we do so with the best of intentions, but could it be that we are really doing them a disservice? Think about it, what are we really doing when we offer dessert as a bribe? And I’m guessing you do this, at least sometimes, right? Don’t feel bad, you’re not alone…it’s an easy trap to fall into. Sometimes we just get so frustrated and it seems like a good way to drive dinner forward while also getting our kids to eat their veggies. But, is it really a good strategy? Yes, it may be an incentive for the child to finish their peas, but what is going to be the long-term effect? Eating their peas becomes even more stressful and more of a chore. Dessert becomes the reward. 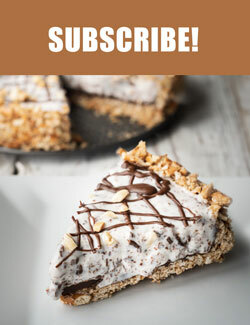 So what you’ve really done is you’ve strengthened the positive and negative connections your child has with these foods…and probably not in the way you intended. What is the ultimate goal of parenting? It’s to prepare our children to be independent thriving citizens of the world, right? To be able to do things on their own. And so what are the chances they grow up to be healthy eaters of vegetables if they spend their whole childhood being forced to eat them? Probably not great. What we really want is for our children to grow up to become healthy eaters able to listen to the natural cues from their body that guide them to healthy eating habits. Simple, right? Uh…no! Meal time can be really challenging! As parents, we so desperately want what’s best for our kid. 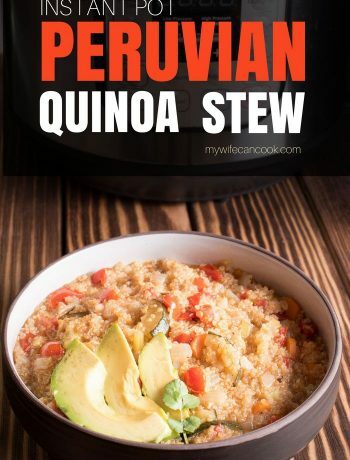 Their health is near the very top of that list so it’s so easy to become obsessed with the challenge of mealtime especially when we’ve put a lot of time into preparing the food for mealtime. But if we let meal time become a stressful activity for parent and child then without realizing it we are reinforcing the picky eating instead of developing the healthy eaters we desire. First, I think it’s worth noting that I don’t think there’s one rigid strategy that fits for all families. There’s a lot of information out there and you have to find the right approach that works for your family….which might be a blend of different strategies. But for a good starting point that might flip the way you think about mealtime on its head, author Jo Cormack, a trained child and adolescent therapist, has written a book called War and Peas (I know, great title right?) 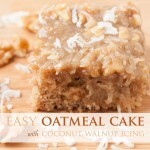 which talks about emotionally aware eating and how to end the battle with picky eaters. It’s definitely worth a read and you might be surprised by some of Jo’s advice, such as why you shouldn’t praise your child for eating their vegetables. For even more tips and strategies on how to develop healthy eaters, you can visit Jo’s website which also focuses on Emotionally Aware Feeding and ending the cycle of picky eating. And in case Jo’s professional credentials don’t have you convinced, you might be interested to know that she has real first-hand experience; Jo is a mom to 3 girls. So what does all this have to do with ranch dressing? 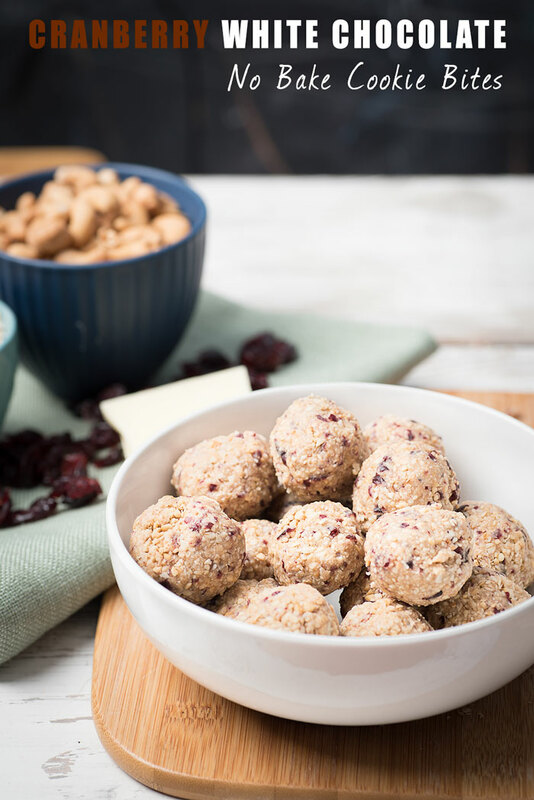 Two strategies Jo suggests for helping to slowly expand the safe foods that your child will readily eat are combination and deconstruction…you can read more about these strategies in Jo’s post on how to help your picky eaters when you’ve run out of ideas. Deconstruction is about taking your food apart and presenting it in a slightly altered form and combination is about pairing safe food in a way that is new for your child. 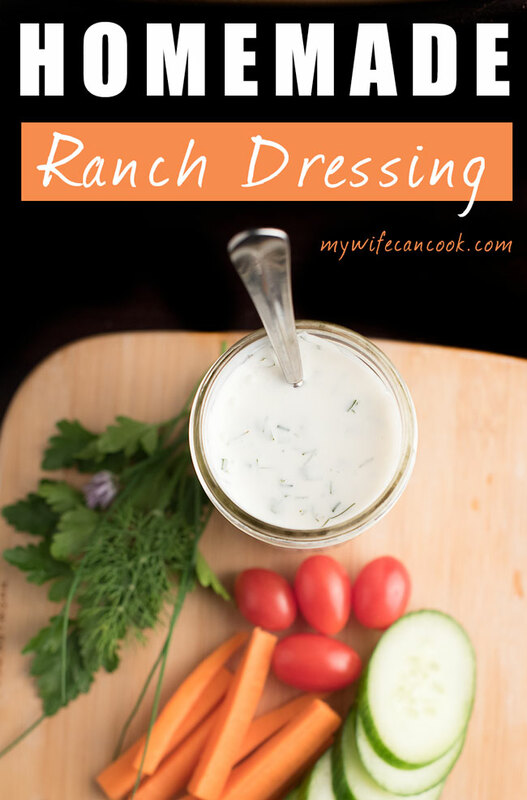 In our house, somewhere along the way, ranch dressing became a safe food for our son. Specifically, we found that our son liked pairing ranch dressing with his carrots. So we let him do it and soon found it made it easier to introduce new vegetables that he could try dipping. And then over time we’ve noticed he’s more likely to eat these vegetables on their own. Win! So as you sit down to your next family meal, try to take a step back and think about how you can truly help your children become healthy eaters who have a positive relationship with food. And stay patient — this parenting thing is a marathon, not a sprint! Take things one day at a time and look to make gradual improvements. 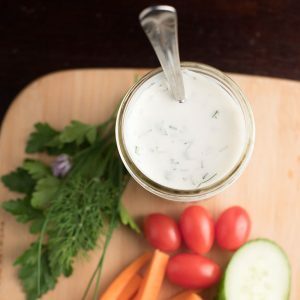 And if you feel like presenting a dip for your vegetables then give this homemade ranch dressing a try. 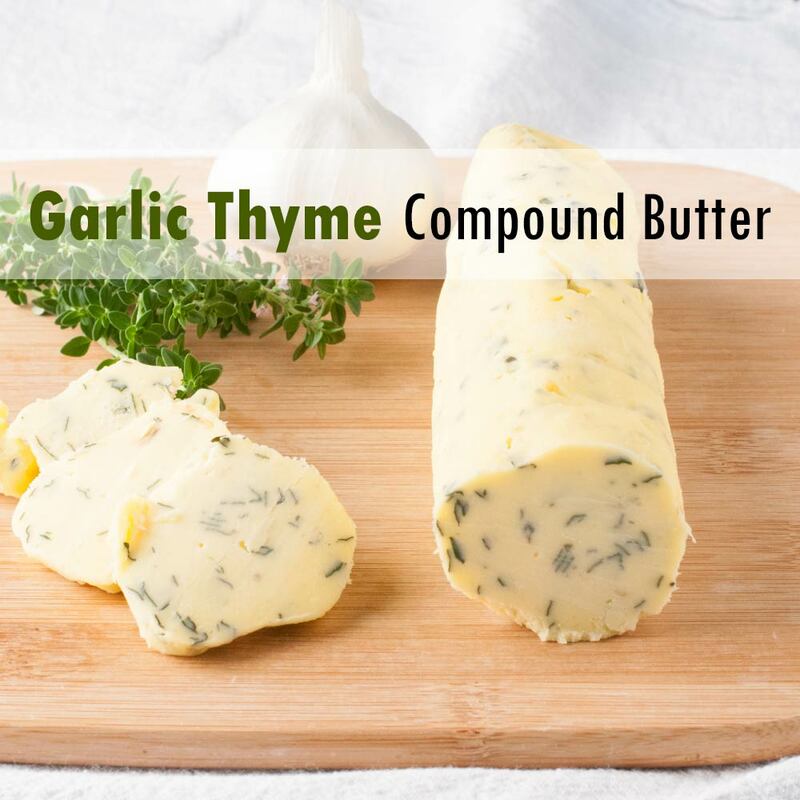 It’s a great use of the fresh herbs in your garden and might just be a great way to get your kids to try more veggies. Whisk buttermilk and sour cream together. Add all other ingredients and stir until combined.